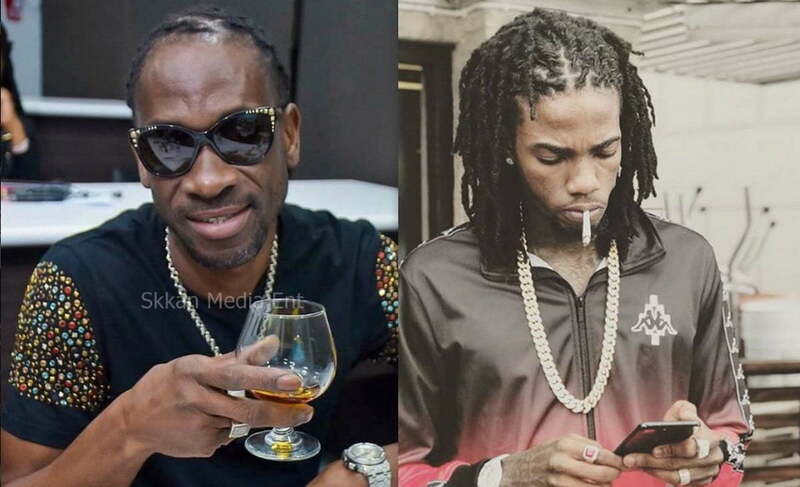 Alkaline and Bounty Killer beef just got more serious. 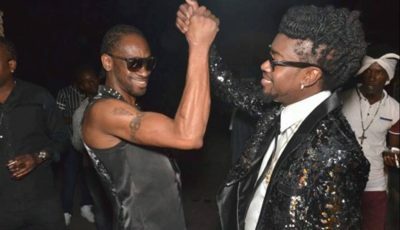 After the dancehall legend aired out Alkaline and Mavado on Instagram last weekend, the Vendetta deejay has finally respond. Instead of leaving a comment or making a statement on his Instagram page addressing Bounty Killer, Alka instead send him a direct message. 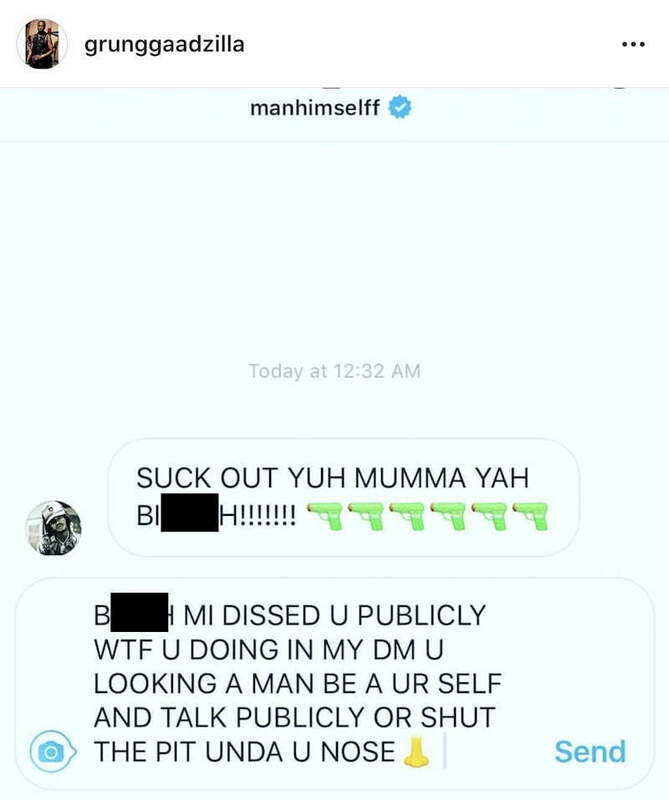 This morning Killer posted a screenshot of the message on his IG exposing the “Load Up” deejay.